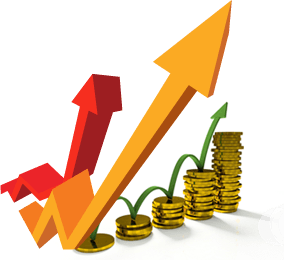 Looking for a chance to increase your revenue from your web traffic? Earn at least 10% revenue share of each sale! Seasonal incentive programs that let you earn even more. Monthly newsletters of the latest news & information to help you boost your earnings! Reliable & accurate real-time earnings tracking & reporting provided by Commission Junction. Just put up our links and we’ll handle the rest. Graphic banners, text links, and search links allow for maximum flexibility among all types of your diversified media. CyberLink affiliate managers provide direct partner support. World-reknown products like PowerDVD and Multiple Editors’ Choice Awarded (PC Magazine, Cnet, among others)PowerDirector are just some of our amazing products!